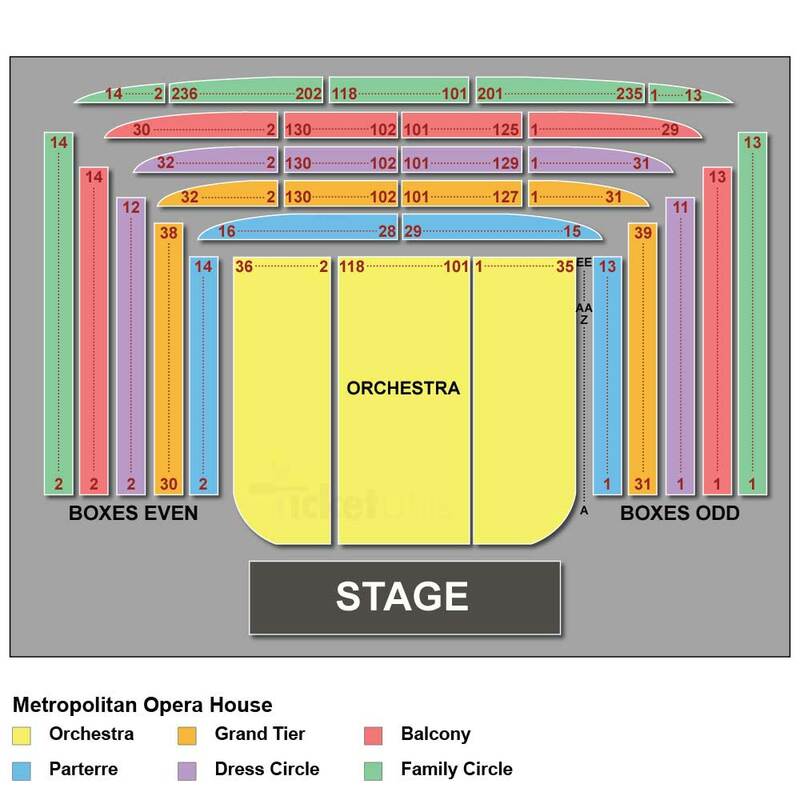 Turandot, the famous opera in three acts by Giacomo Puccini, is performing this season on The Met in New York. Christine Goerke, Lise Lindstrom, and Nina Stemme, three of opera’s greatest dramatic sopranos, take turns in the title role of the proud princess of legendary China. Tenors Marcelo Álvarez and Marco Berti are Calàf, the brave prince who sings “Nessun dorma” and wins her hand. Franco Zeffirelli’s golden production is conducted by Paolo Carignani.